If you’re a digital asset investor who has been scared of joining the XRP rich list because you don’t know if XRP is a security or not, you’ll be happy to know that the answer to this question is coming soon. 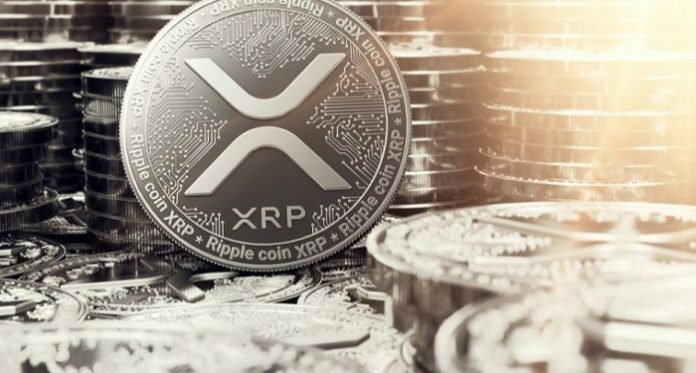 After many months of waiting, the digital asset investors in the cryptocurrency space will finally know if XRP is a security and how the XRP security status will affect the XRP price prediction 2019. 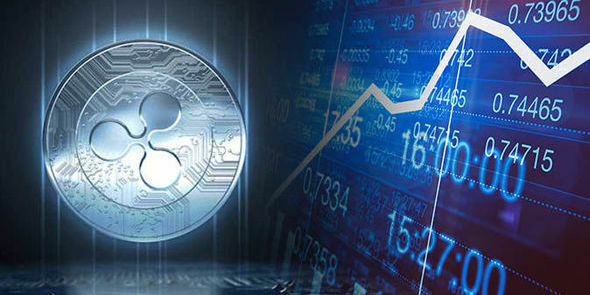 How Will The XRP Security Status Affect The XRP Price Prediction 2019? Ripple, the company behind XRP is facing many lawsuits. 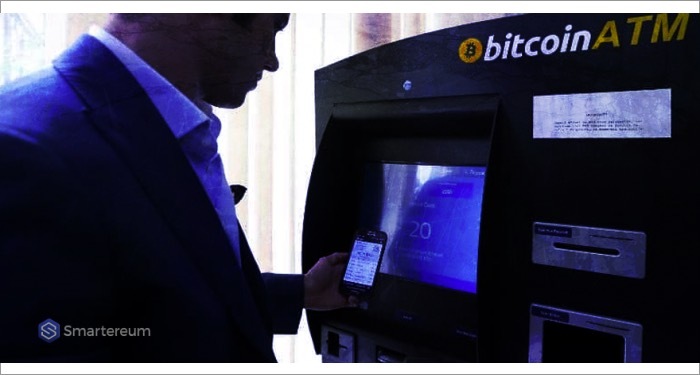 Over the years, the San Francisco based firm has tried hard to prove that XRP is not a security but doubts still flood the minds of digital asset investors. Irrespective of what Ripple and investors in the cryptocurrency space have to say, only the United States SEC has the power to clarify the XRP security status. 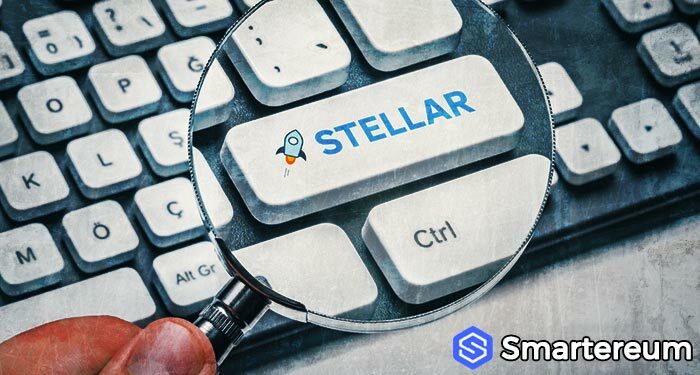 Recently, a rumor broke that the SEC is at the verge of clarifying the XRP security status within the year. Shortly after, investors started liquidating their XRP holdings in a bid to avoid trouble with the SEC when the moment of truth finally comes. These words would have been comforting if they came from Jay Clayton, the current chairman of the SEC or from a United States judge presiding over one of the lawsuits against Ripple. 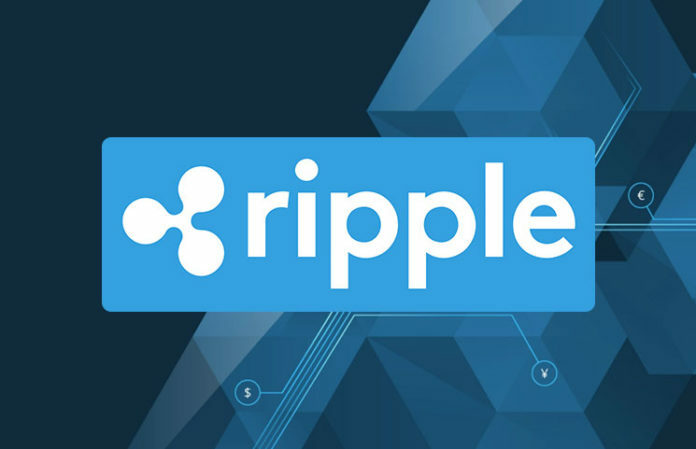 Unfortunately, if Ripple is found guilty in any of the ongoing lawsuits, there is a high possibility that the XRP token will be declared a security by the SEC. The XRP price prediction 2019 will turn bearish as soon as this happens. A major sell-off will bring the price of XRP to record lows. 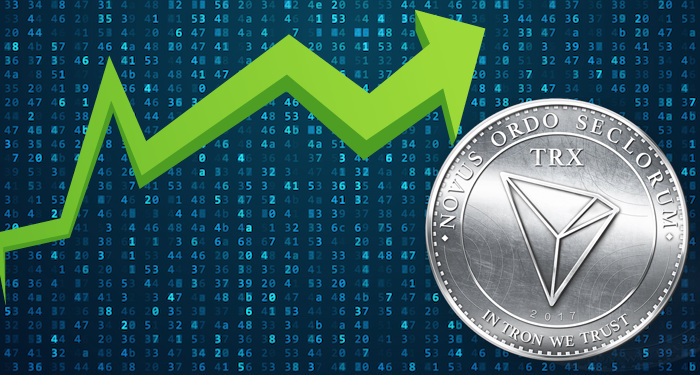 At the time of writing, XRP was trading at $0.309537. 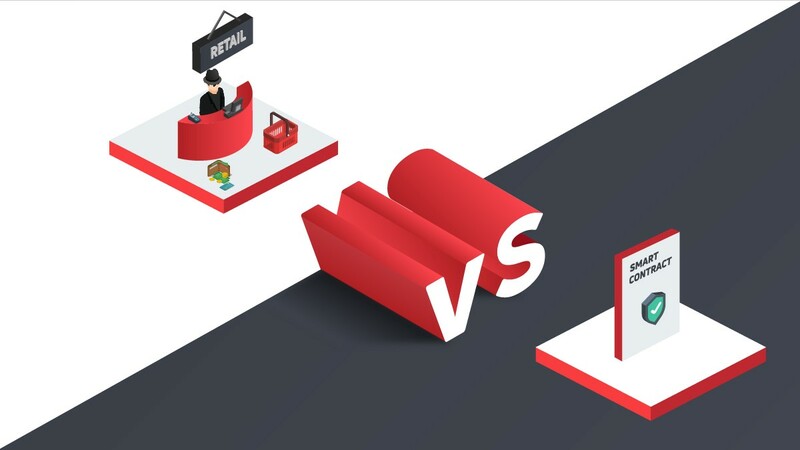 This shows that it is down by 0.85% against the USD and down by 0.66% against BTC with a trading volume of $593,547,968 and a market capitalization of $12,897,165,979. 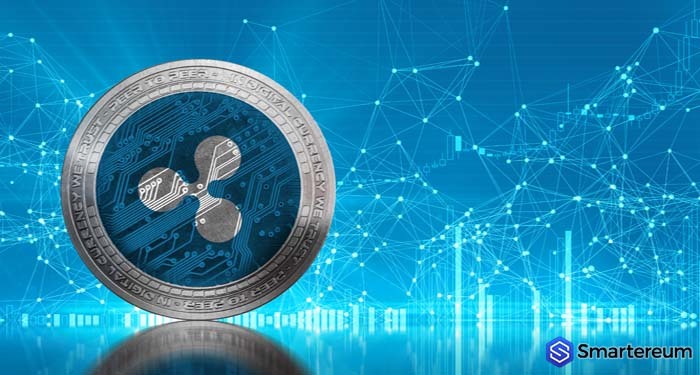 Do you think the XRP security status will influence the XRP price prediction 2019? Share your thoughts in the comment section.